Wizarding World achtergrond. Promotional achtergronden for The Wizarding World of Harry Potter, opening in Orlando, FL in Spring 2010.. HD Wallpaper and background images in the Harry Potter club tagged: wizarding world universal harry potter wallpaper hogwarts. 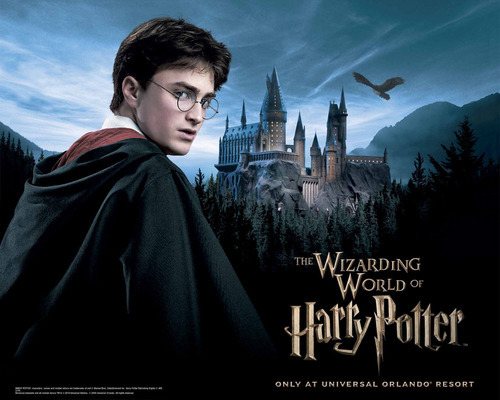 The wizarding World of Harry Potter is the same as the Vampiric world of Twilight. They keep the existence of their own kind. You are not allowed to give out informations about their own kind.